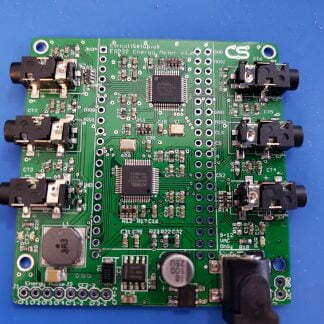 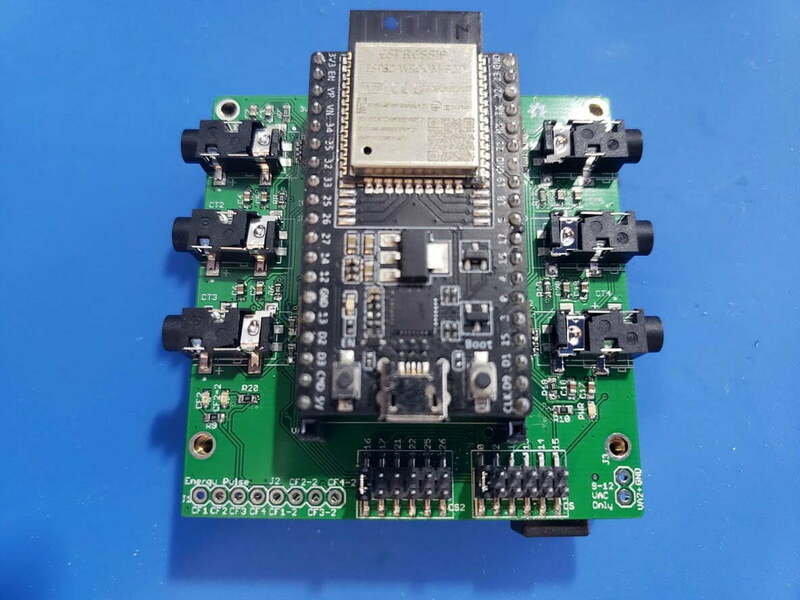 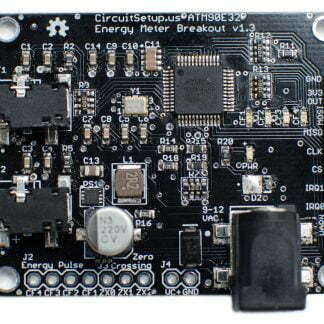 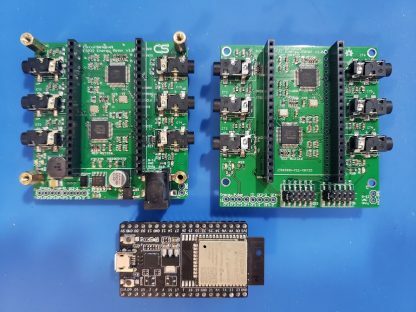 The Expandable 6 Channel ESP32 Energy Meter can read 6 current channels and 2 voltage channels at a time. 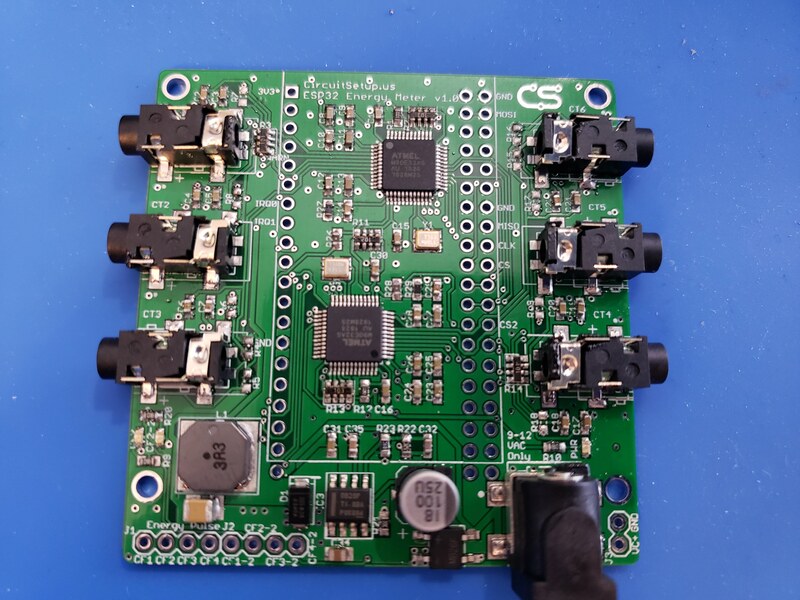 Much like our Split Single Phase Energy Meter, the 6 channel uses current transformers and an AC transformer to measure voltage and power the board(s)/ESP32. 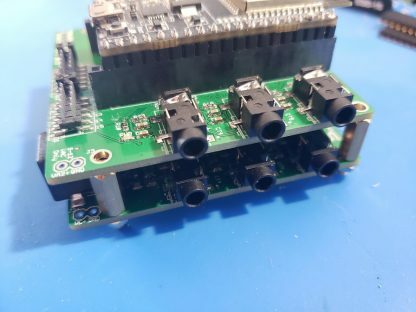 Up to 6-channel add-on boards can stack on top of the main board to allow you to monitor up to 42 channels in high resolution, in real time, all at once! 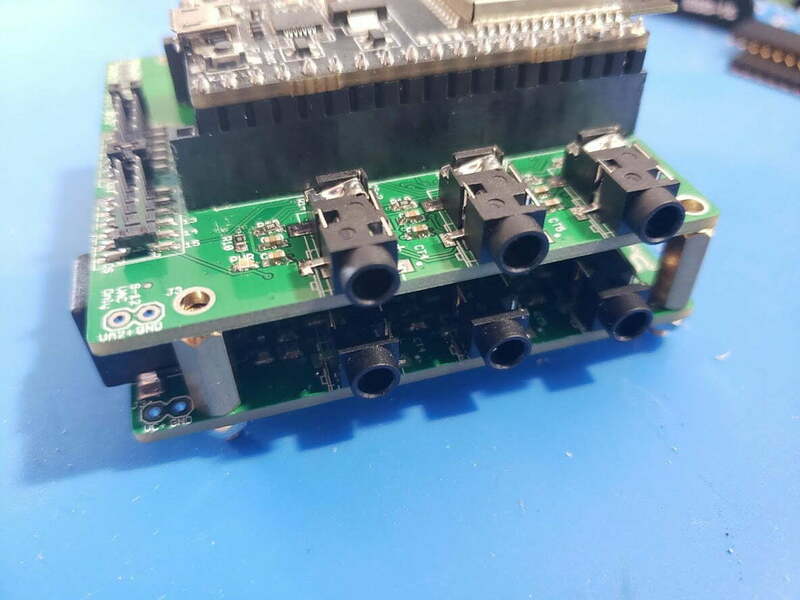 This product is currently in the prototype stage, so components may change. 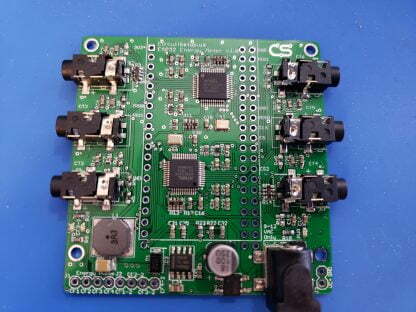 Lead time on orders is currently a week – they are built by hand.